Equine Massage Course Qualified Tutors, All teachers qualified and experienced, with Cert IV Training and Assessment qualifications, online college teaching Equine Massage therapy, Equine Sports Massage, Horse Nutrition, Equine Biomechanics Equne Rehabilitation, Equine behaviour and handling..
- Expand and share our learning. Our Team: Your teachers, your guides, your support. Christine is a Professional Equine Therapist skilled in Sports Therapy, Remedial Massage, Acupuncture, Rehabilitation, Equine Gait Analysis, and Teaching. Dedicated to developing, preparing and delivering elite level education in equine movement, muscle therapy, health and nutrition, having developed the most indepth courses currently available in Australia. As a equine therapist Christine enhances Equine Performance, and as a tutor Christine delivers to ensure ACATT trained practitioners are highly knowledgeable and skilled. Providing optimal care and enhancing equine performance. In doing so, she has brought together a group of passionate tutors, who are dedicated to delivery and expansion of your learning. Enjoy reading about our great team. 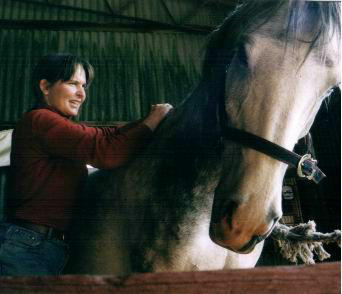 Robin was in our first intake of the Equine Tactile Therapy Diploma in 1998 and was the first student to graduate with the award of Diploma of Equine Tactile Therapy. Robin continued on to complete Level 2 Equine Bowen Therapy and set up her own private horse massage and bowen consulting business. Throughout this time Robin tutored a number of subjects at ACATT. Robin returned to ACATT in July 2014 to tutor Anatomy and Physiology for Equine Sports Therapists and Equine Conformation and Movement, in our Certificate of Equine Sports Therapy. Her years of experience, extensive education and teaching skills combine to be a fabulous asset to ACATT students. Amanda was first employed by ACATT in 2003 as College Administrator and Enrolment Officer, and in 2007 she became the College Registrar and in 2013 joined the education team. Having worked with us for many years and holding various roles, Amanda is an invaluable and integral part of our team. Having involvement in the horse industry for most of her life, in the capacity as riding instructor, pony club management and her own business, Amanda brings much knowledge and experience to ACATT. Amanda tutors Equine Handling and Behaviour for the Certificate of Equine Sports Therapy plus Equine Nutrition for the Certificate of Equine Nutrition and Diploma of Equine Tactile Therapy. Amanda is in the ACATT administration office from Tuesday - Friday. Her calm, efficient style is an asset to this office and students will find that Amanda is always ready to assist where she can. 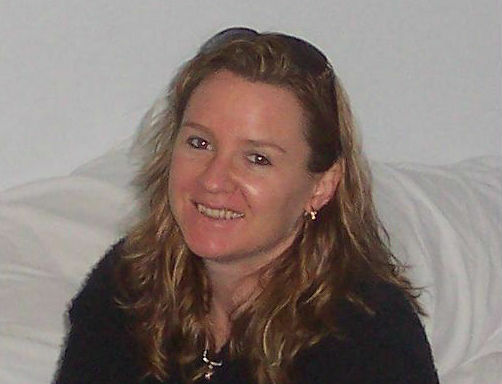 Clare joined the ACATT Team in December 2010 to assist the administration team, and in 2014 joined our teaching team. Holding massage, counselling, and photography qualifications along with a Certificate IV in Training and Assessment, coupled with extensive experience within the international polo world, Clare brings a wealth of skills and experience to the team at ACATT. She is an asset to our students and is always there to assist in expanding their knowledge. 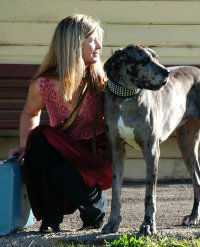 Clare tutors Anatomy and Physiology for Masseurs for the initial semester of the Certifcate of Equine Sports Therapy. Chelsea have spent most of her life working with horses. Beginning as a stable hand and track rider, to now running a successful business of Performance Horse Farriery and Massage with her partner in Sydney. Racing thoroughbreds being their major main client base. Gai Waterhouse, David Hayes, Anthony Cummings, Michael Maroney and Sejenhoe Stud are some of high profile thoroughbred trainers Chelsea has had the opportunity of working for, giving her the invaluable experience treating these amazing athletes. Further to this Chelsea has trained under equine physiotherapist Tom Simpson. Chelsea is an ACATT qualified Equine Sports Therapist and is undertaking her diploma. Completing her rehabilitation research project required in the Diploma, Chelsea has developed a keen interest in injury rehabilitation and is working towards being a specialist in this field. Chelsea thoroughly enjoys her role as Assistant Tutor at ACATT and provides her students with practical and theoretical knowledge, based on her extensive learning and experience. Emily has worked in the racing and breeding industry, and as a Veterinary Nurse, for many years. Throughout this time she has had the invaluable opportunity to work alongside some of Australia's most respected trainers, veterinarians and horse people. Being passionate about learning, Emily is constantly looking for new challenges to enhance her skills, a great passion to share with her students. Since completing her studies in Equine Sports Therapy and the Diploma of Tactile Therapy through ACATT, Emily has been successful at setting up and managing her Equine Therapy business in North Queensland. And has been sought after to present at equine education seminars. Emily joined the ACATT team in March 2017, bringing over 20 years of experience in the horse industry, and her passion to educate people on horse health and management to deliver her skills and knowledge to our students. 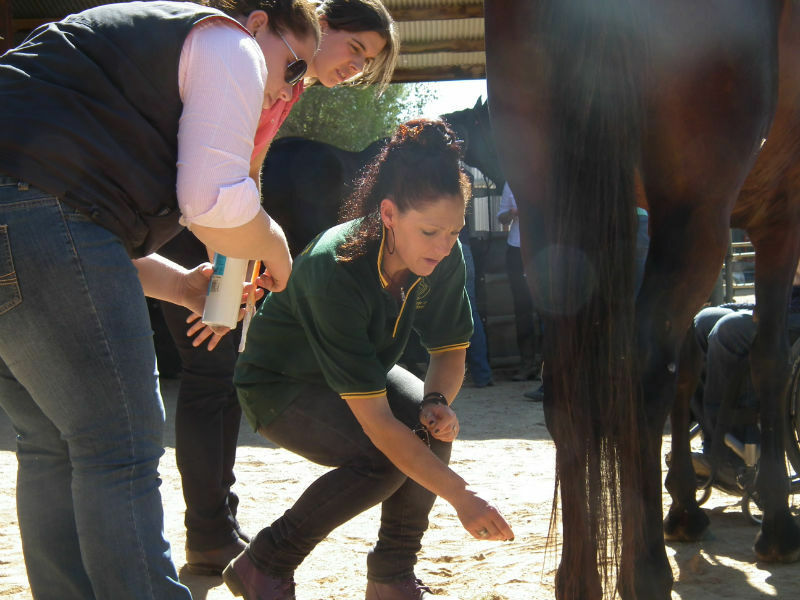 Currently assisting to deliver our subjects in Equine Sports Practice Management and Equine Health, Emily is also about to commence the Diploma of Equine Acupuncture and Certificate IV in Training and Assessment. Sharon has spent much of her life working and competing with horses. Since completing the Diploma of Tactile Therapy (ACATT) Sharon has been running her own business using Remedial and Equine Sports Massage including rehabilitation and training techniques to enhance the performance of Racing Thoroughbreds, Dressage horses, showjumpers and pleasure mounts. Sharon’s passion for horses is illustrated in her calm and confident handling skills, and her commitment to passing on her knowledge to both her clients and ACATT students. Sharon assists us in practical intensive delivery and as a practical skills assessment supervisor when required. Her skills, confidence and desire to share a valued by the students she works with. Tracy is affectionately known as our prac junkie. She is a student at ACATT and is currently completing her Certificate of Equine Sports Therapy. While not strictly a staff member, Tracy is at most of the practical intensives to assist in delivery of the theory and practical components to students. Tracy has had invovlement with the showjumping, and racing industries for many years, has also worked in breeding and showing of miniature ponies. Tracy's enthusiasm for furthering her knowledge in equine health and wellbeing is an asset to all students at the practical intensives. We hope one day she will join our teaching team to further share her skills.